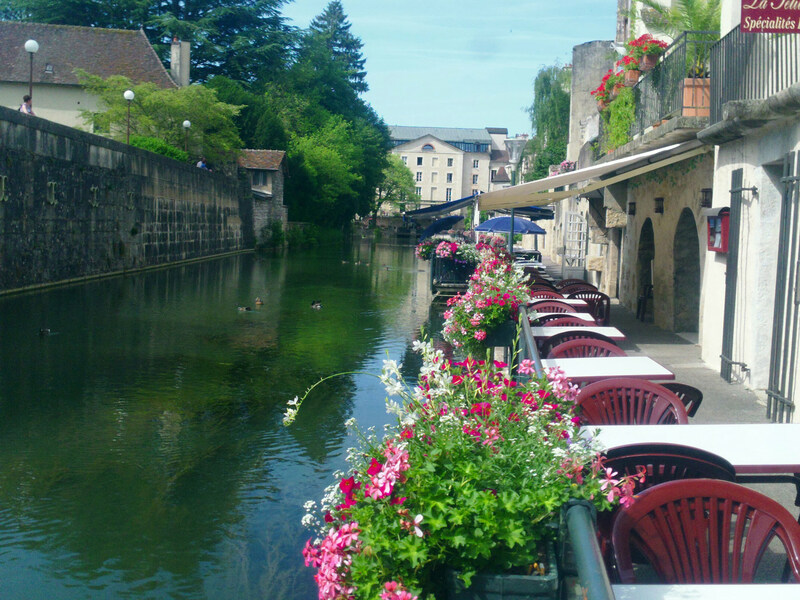 In the department of the Jura in Eastern France, along the banks of the river Doubs is a splendid town called Dole. The river flows down from the mountains and finally empties into the river Saône. Before arriving in the town you’ll see that a section of the water has been dammed and canalized allowing safe navigation for barges through a lock and protecting the houses and streets from flooding. The old part of the town lays on the northern bank of the river, steep streets climb up the hill towards the landmark church Collégiale Notre-Dame which dates from the 16th century. the town of Dole was once capital of the Franche-Comté region, however the French king Louis XIV took the parliament away and set up the powers in nearby Besançon. The highlight is the “little Venice” quarter, where narrow streets, canals, sluices and bridges mix together. Restaurants, cafes and terraces add a charming atmosphere. During World War II, Dole was in the “Zone Interdit”, the forbidden zone where no foreigners where allowed to enter, there was strong resistance activities in the surrounding area. Attacks on trains, mines and factory fires continued until the liberation by US troops on the 9th September 1944. 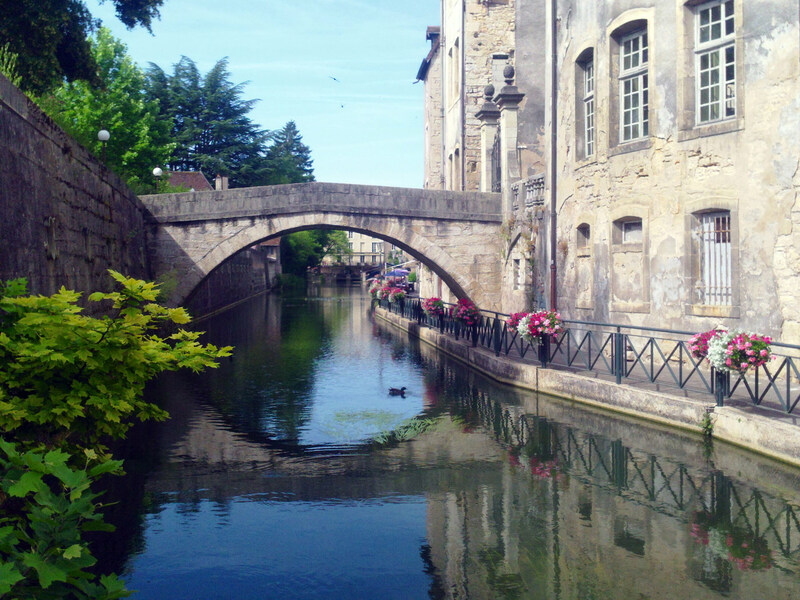 The canal connects the majestic rivers Rhine and the Rhone via the Saône river, this is an perfect destination or starting point for boating enthusiasts on self drive boats or barge rentals. The valley of the Doubs and the canal are more than 230 km in length and 114 locks to control the water flow and allow the boats to navigate. It is possible to from the North Sea and down to the Mediterranean ocean via this route. Contact HotelsAfloat.com for information about rates and the choices of French barge and boat cruise holidays on all the canals and rivers.